One such great intellect was Benjamin Banneker who was a mathematician and an astronomer. He was born in Maryland, November 9, 1731, to parents who were freed slaves. Banneker taught himself astronomy and mathematics, and published an almanac. Because of these efforts he became one of the first African Americans to be recognized for his contributions to science. 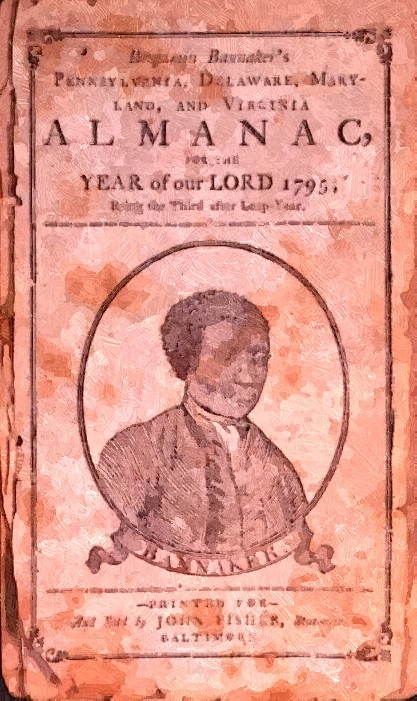 On August 19, 1791, Banneker sent a copy of his almanac to Secretary of State, Thomas Jefferson. With the almanac he included a respectful letter in which he appeals to Jefferson asking him to use his influence to end the prevailing prejudice toward blacks. What makes the letter so amazing is Banneker’s masterful tact. He asks Jefferson, in humble language, how he can claim to be a “friend of liberty” while at the same owning slaves, and Benjamin brings home his appeal by using the language of the Declaration of Independence, which Jefferson wrote. Let’s examine the letter. Banneker begins by praising Jefferson for his words which set forth the principles of liberty, the laws of nature and of nature’s God, which justified the emancipation of the white colonists from tyrannical King George. The principles of liberty apply to everyone, everywhere. These principles bring us together. That’s a cheering message.